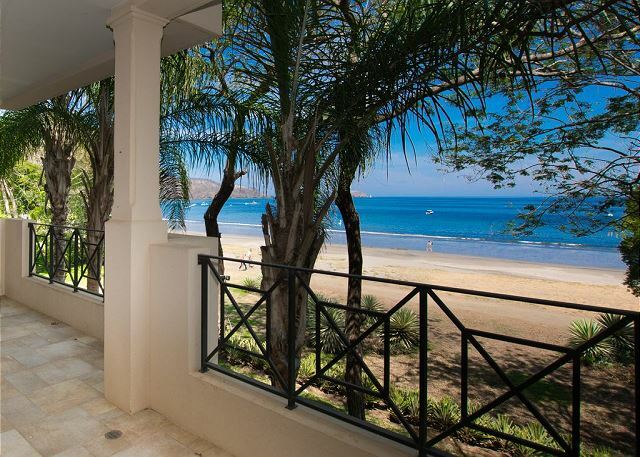 Imagine relaxing on your private, beachfront terrace, after a short 25 minute drive from the Liberia International Airport. 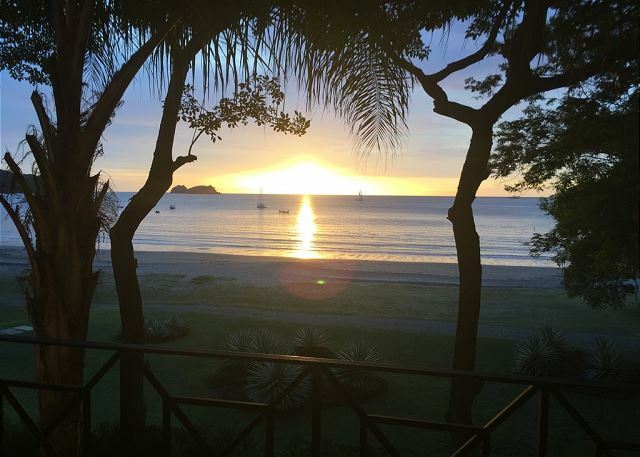 There's no need to imagine when you're staying at Sol y Mar 1B, because that's the reality! 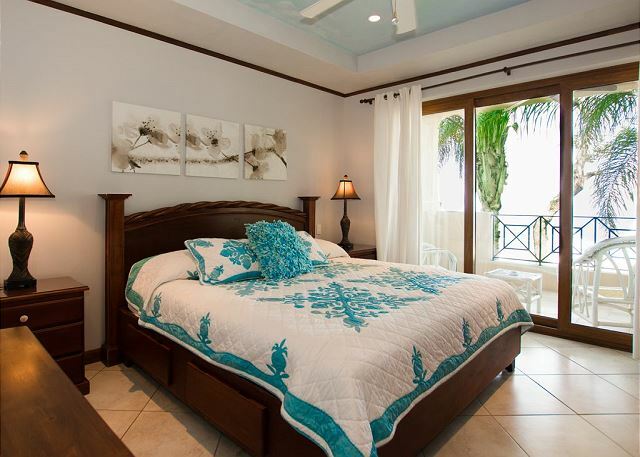 This spacious 3 bedroom/3 bath condo is located on the second floor of beachfront Building 1. 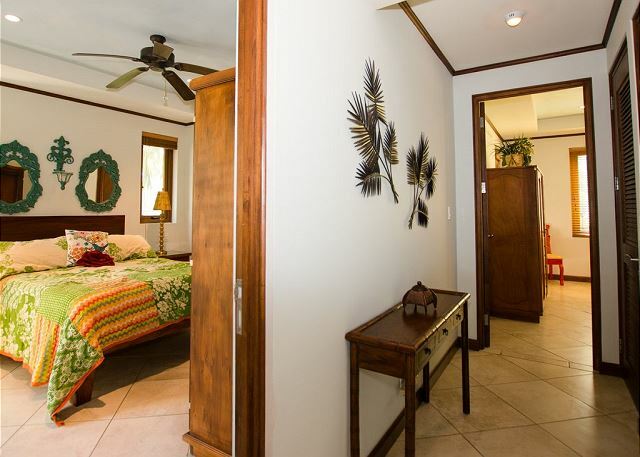 With over 2,000 square feet of space, there is plenty of room for everyone to spread out and relax. This home features an open floor plan in the living and dining areas, which are next to the modern, gourmet kitchen with granite countertops and stainless steel appliances. 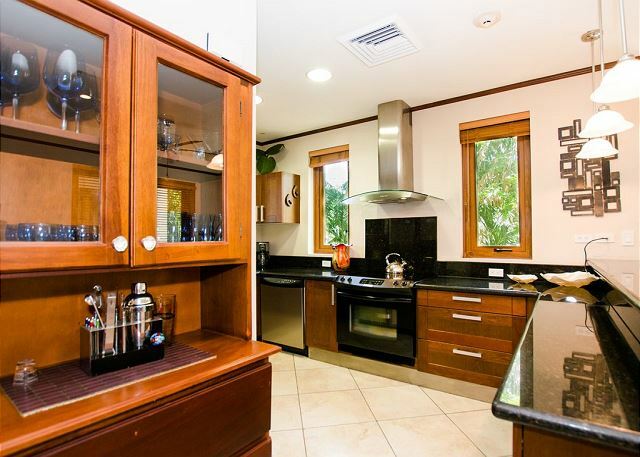 Just beyond the large glass doors, you'll find a huge covered outdoor patio complete with wet bar and built in BBQ. 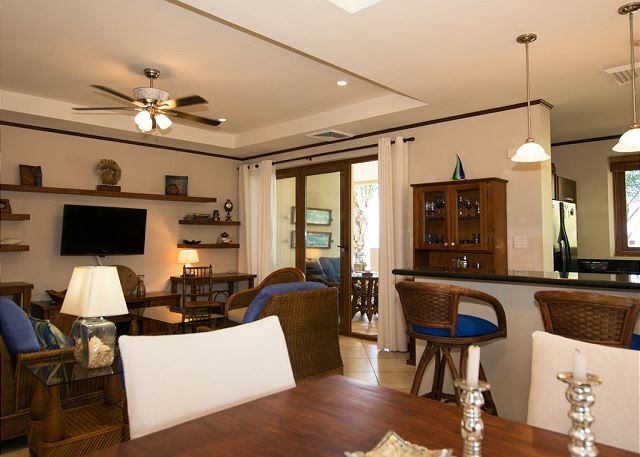 You may find yourselves spending most of your time enjoying the fresh air and spectacular ocean views right from this private terrace. 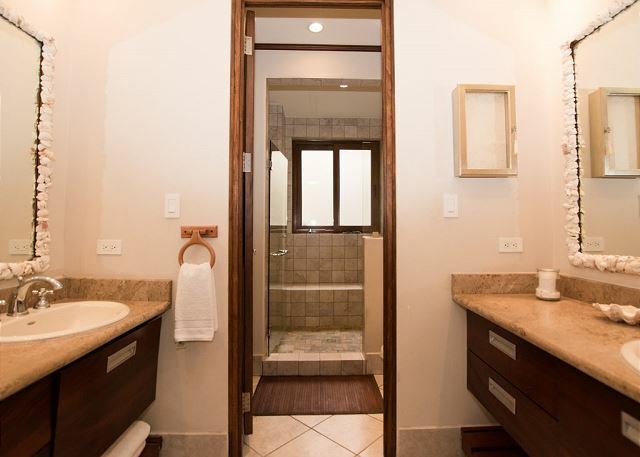 Back inside, you'll find 2 bedrooms with ensuite bathrooms and the 3rd bedroom with it's bathroom just down the hallway. 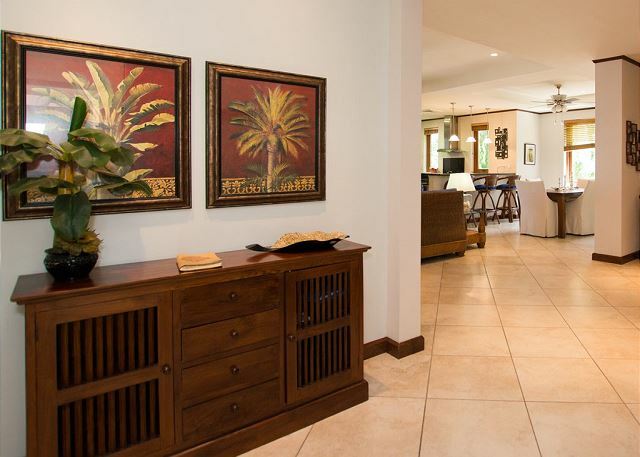 This home has all of the modern amenities, including central air, cable TV and wireless internet. 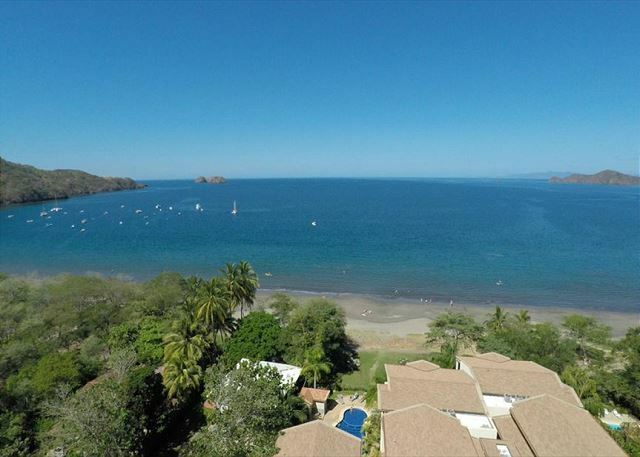 Sol y Mar is the only beachfront condo complex in Playa Hermosa, Guanacaste, Costa Rica. There are only 12 units total, on 3 floors, in each of the 4 buildings. 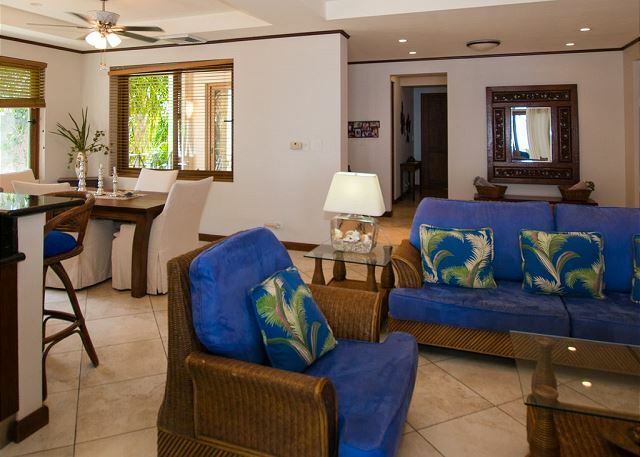 The architecture is modern and clean, with lush well maintained grounds and a private beach side pool. It is a gated community with a security guard on duty 24/7. A 5 minute walk down the beach trail in either direction, you'll find many restaurants, bars and water sport rentals. A 20 minute walk up the road is a mini supermarket where you can find all of your essentials. 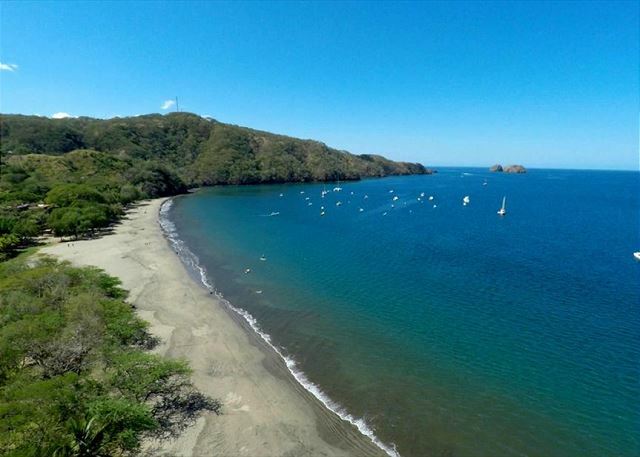 A 10 minute drive away is Playas del Coco, where you'll a large selection of restaurants, souvenir shops and full size super markets. Sol y Mar 1B has it all! The condo's location is the best we saw. 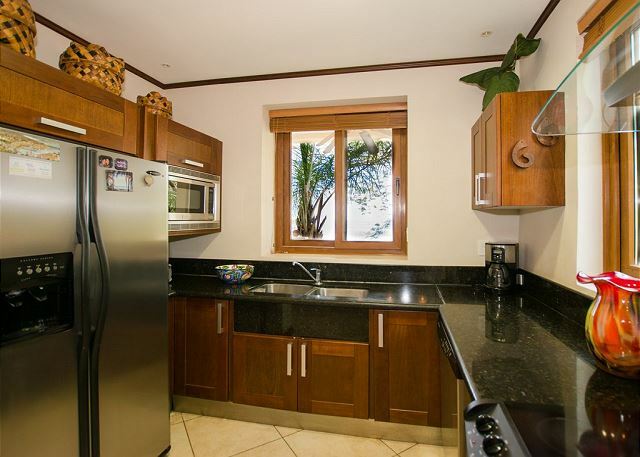 It is right on the beautiful beach and very spacious. 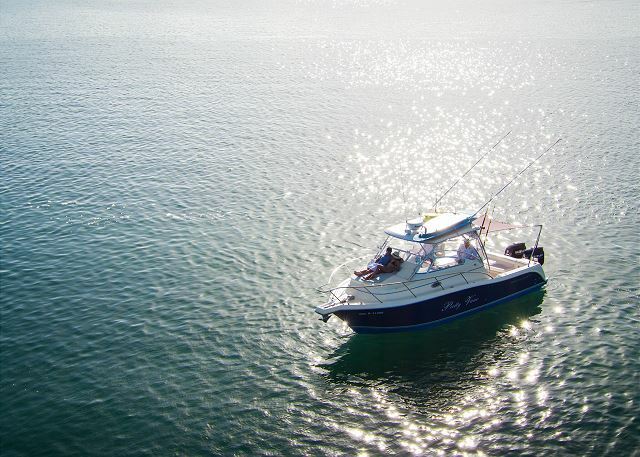 It is stocked with everything you need from the kitchen to beach chairs to towels and movies. The complex itself is not too small and not too large. The pool is fantastic and the grounds are kept very clean. Jennifer was our concierge and she was so helpful with all our activity questions and reservations. Could not have asked for any more from her. The beach is not crowded and a short 5 minute walk to a great beach front restaurant -Aqua Sport. I would rent a car (Jennifer can help you) bc you will want to explore the area and for grocery shopping. Again, can't say enough great things about the rental experience and the location of this condo. It is the perfect place to stay.